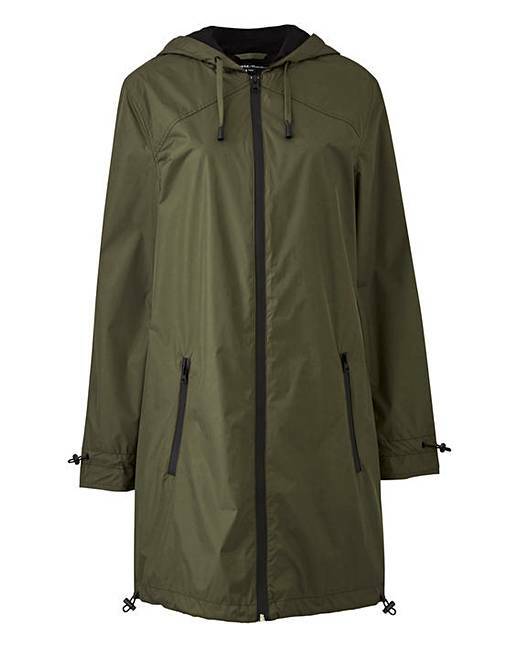 Shower Resistant Contrast Parka is rated 4.0 out of 5 by 2. 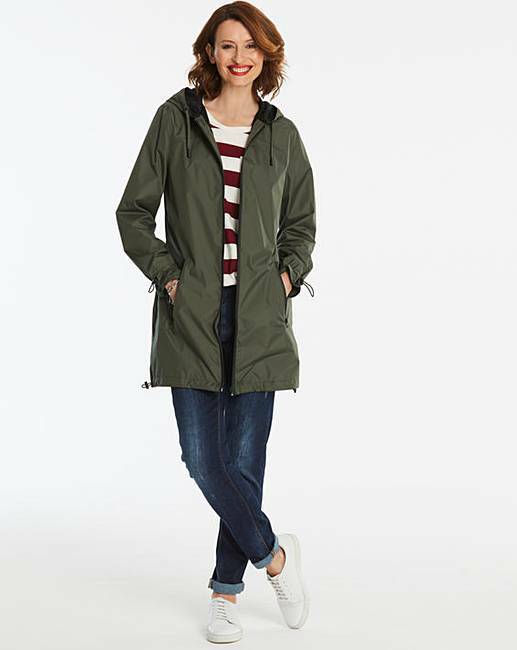 Embrace the season’s cool sporty outerwear look with the lightweight and versatile shower-resistant contrast parka. It comes in two great colours to suit all tastes – a timeless khaki and super- feminine dusted pink. 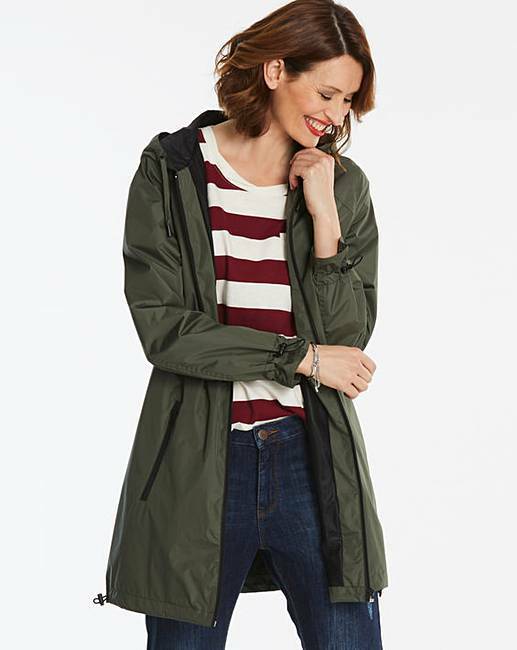 It has the added styling of a slick matt black waterproof zipper, as well as adjustors at the sleeve cuff and hem, to keep any winter weather at bay. 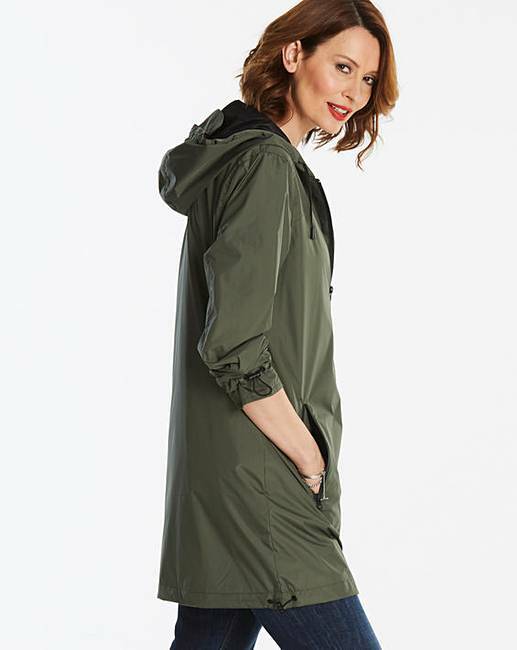 This style also has the addition of a peaked hood, and mesh inner for a lightweight and breathable feel when worn. Rated 4 out of 5 by no nickname from good i am pleased i bought it., it will fit better when i have slimmed down a bit.